To be appointed a Ferrari dealership today is virtually impossible. When Brian Burnett and Richard Rivoir decided to try, it wasn’t that easy either. 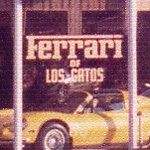 In 1976 there were 51 Ferrari dealerships in the US, mostly in California, selling a few new Ferraris and an occasional used car. Brian and Richard, two young men with a dream, needed an opportunity to convince Modern Classic Motors, the West Coast Ferrari distributor in Reno, Nevada, to give them a dealership. 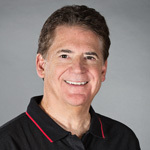 Specifically, they needed to convince Bill Harrah, founder of Harrah’s Resorts and Casinos, who owned Modern Classic Motors, to provide them with the dealership. He made those decisions. Brian knew Vern was the general manager and realized this was his opportunity. He wasted no time getting to the point. If you want a Ferrari dealership, you need to get appointed by a Ferrari distributor. That isn’t as easy as it may sound. Vern realized that trying to talk Brian out of this over the phone was not going to work. “Why don’t you and your partner come up to Reno and we can speak about this in person?” he offered. Brian and Richard made their first road trip to Reno, Nevada the next day. 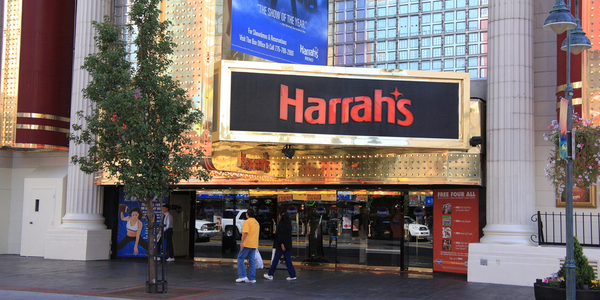 They knew they had just one chance to convince Bill Harrah’s company to give them a dealership. To do so, they’d have to make the bet of a lifetime.